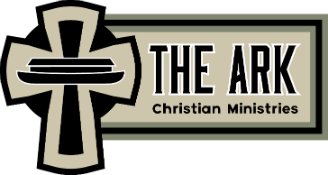 THE ARK Christian Ministries is involved not only in raising up ministers and missionaries but also in supporting and encouraging them when they get on the field. Currently, there are two missionaries who serve under the umbrella of THE ARK. Click the New Zealand and Southeast Europe links to learn about them.